Spend your Friday evening by creating new spontaneous adventures with your friends, having a date under the stars with your special someone, or just taking the time off to be with your whole family! 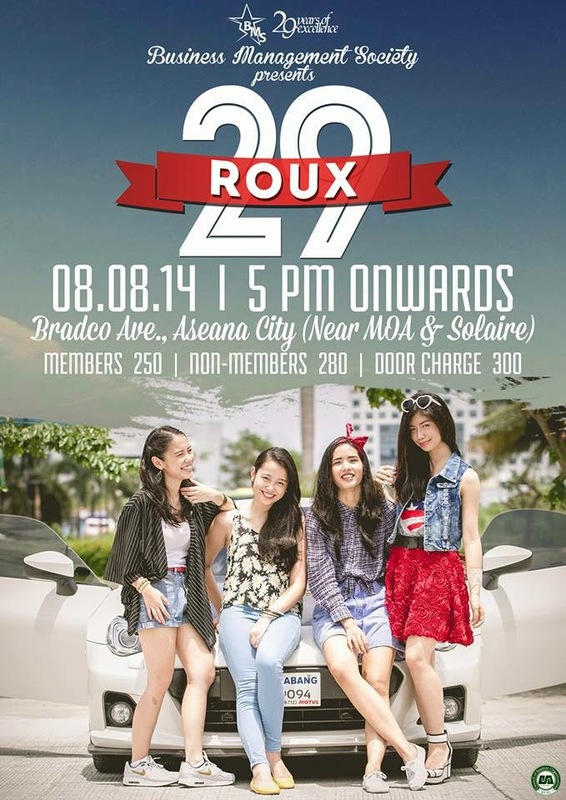 Everyone is invited to join the BMS Presents: Roux 29--The Red & White Spectacle! Witness and be in that night where no one else would dare miss! On top of that, you are free to blast away with the hipster in you; wear your hippiest outfits as you surrender yourself in a night of pure awesomeness--FAIR, DRIVE-IN MOVIE, & PARTY! 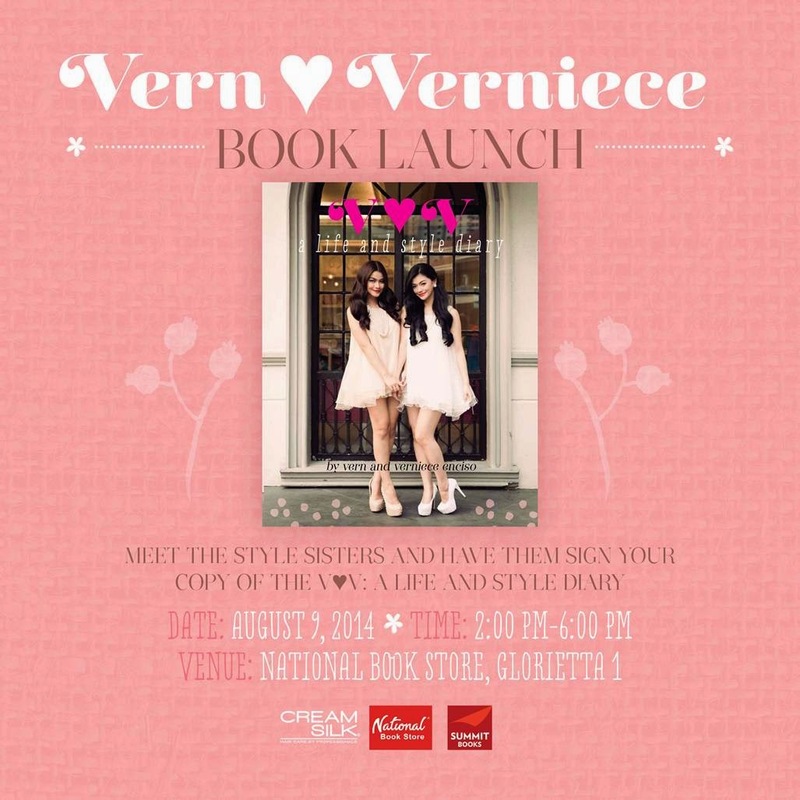 My blogger friends Vern and Verniece Enciso are finally launching their much awaited life and style diary this August 9, 2014! :) I am so excited for them and definitely can't wait for this!! :) How about you, guys??? Excited yet? ?